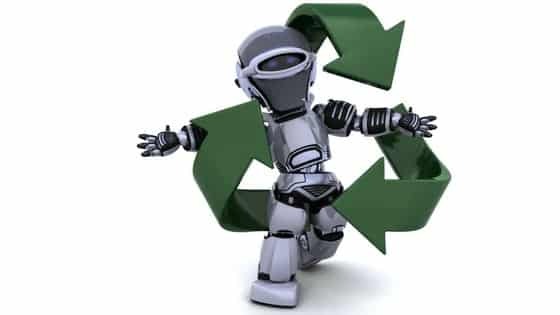 Recycling Plant: Can This Robot Make Recycling Easier? A visit to a recycling plant is certainly an interesting day out. When you dispose of mixed recycling in a commingled (yellow) recycling bin – most people have no idea how the items are separated and eventually recycled. In today’s blog – we want to cover how new robotic technology could be coming to a recycling plant near you – and how it could improve recycling performance – whilst reducing the need for some dangerous jobs. How does an Australian recycling plant work in 2018? The ABC recently published a very informative article about how a modern mixed recycling plant works – you can see the article here. This is the most labour intensive stage of the process – and staff must wear protective clothing in case of cuts from items like broken glass, razors etc. This visual separation of waste contamination is where it is envisaged smart robots can help in the future. MIT recently launched a smart “dextrous” robot that can pick up items of all sizes and shapes based on using algorithms of what to exclude. You can see a video below. After this human element – the mixed recycling goes through a series of hoppers, trommels and shakers. As technology such as IT and robotics becomes increasingly more advanced – the ability to separate items from a pile will become increasingly accessible. We can only see technology of this type improving recycling plant performance reducing further the general solid waste going to landfill. AI is also expected to be applied in the actual trash bin – to prevent contamination before it even enters the truck. You can check out a video of the robot below. It has been called called the “most dexterous robot ever created.” At its current stage, Dex-Net robotic system can pick up around 270 items per hour. Obviously this is hugely lower than what a human can do. 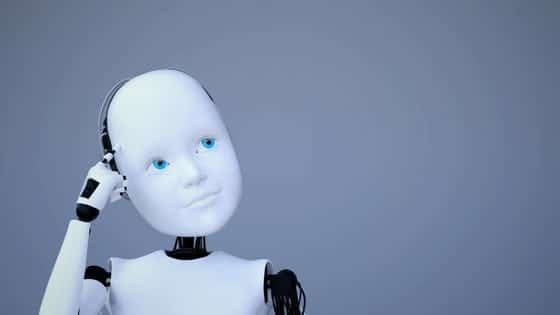 But there will be clear benefits in the future as robots can not get injured by items like broken glass, used syringes etc that all too often appear in a real world recycling plant.